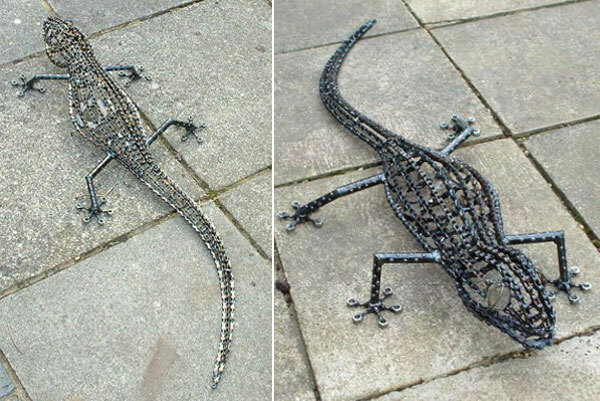 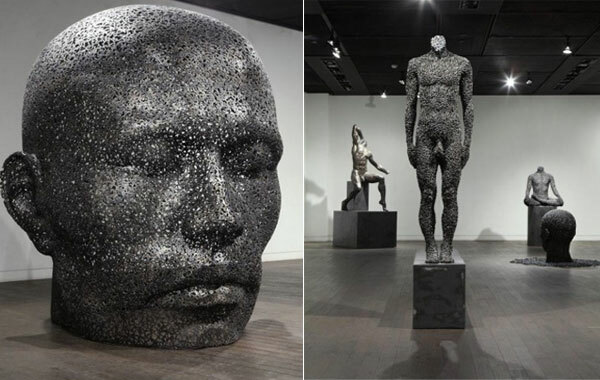 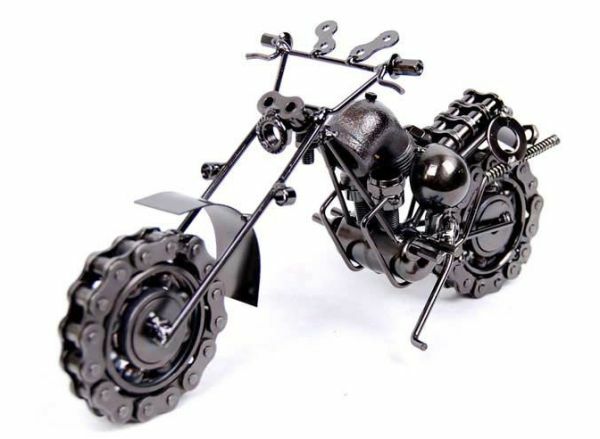 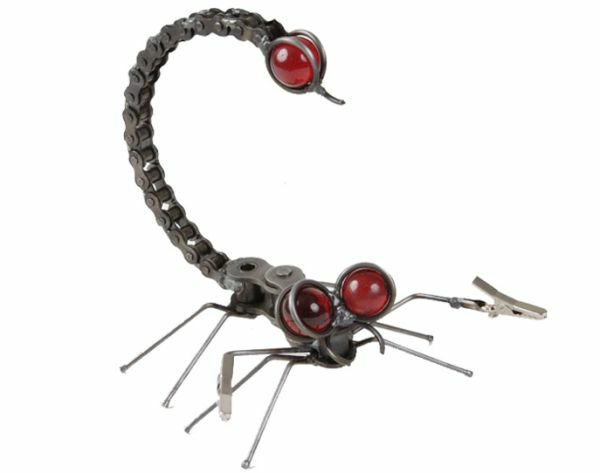 I for one believe that one man’s trash is another man’s treasure and these recycled bicycle chain creations listed here just suggest the same. 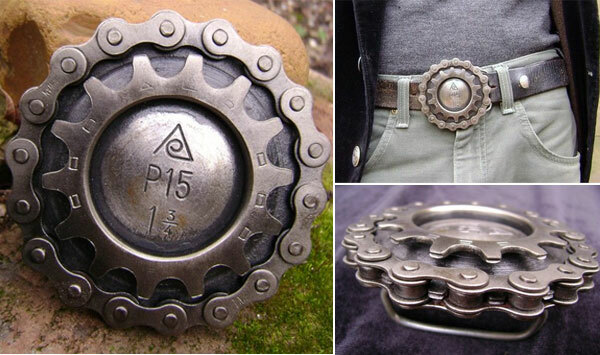 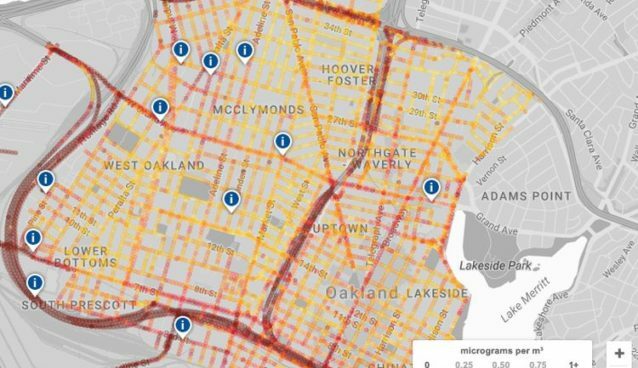 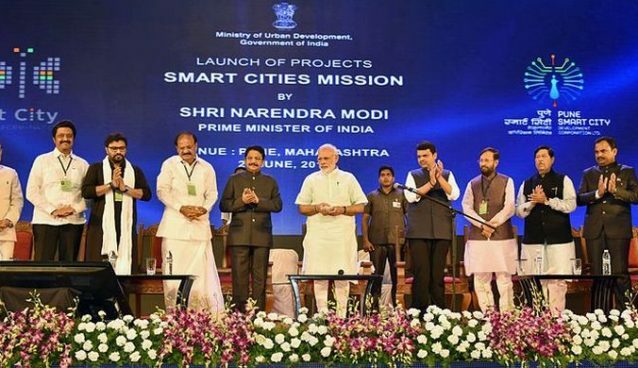 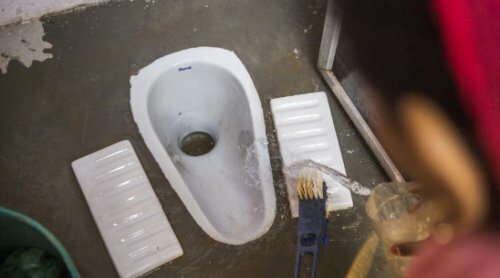 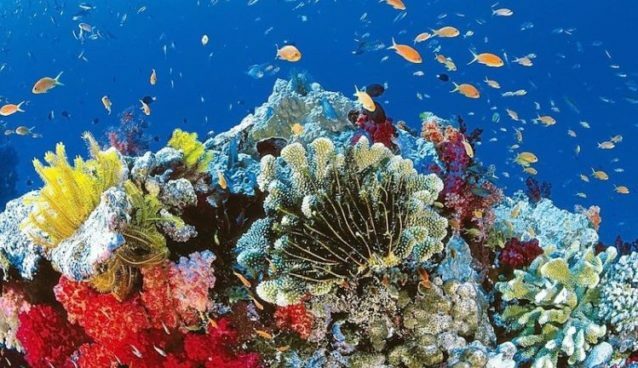 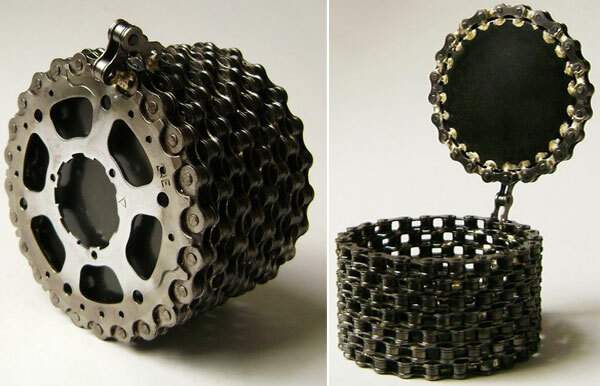 The recycled bicycle chain innovations prove that trash bike chains aren’t waste, they can be used in an innovative idea for something better. 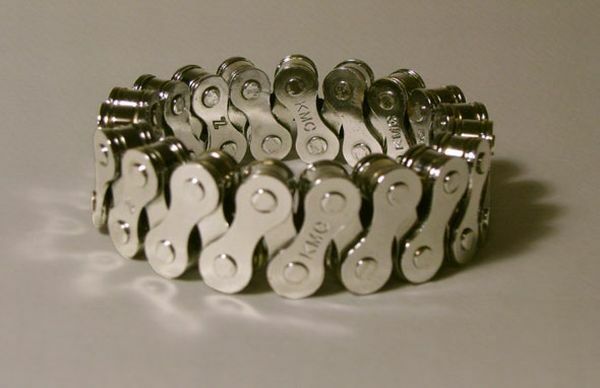 The broken bike chains can be granted a death sentence but these in the hands of an artist can get another life. 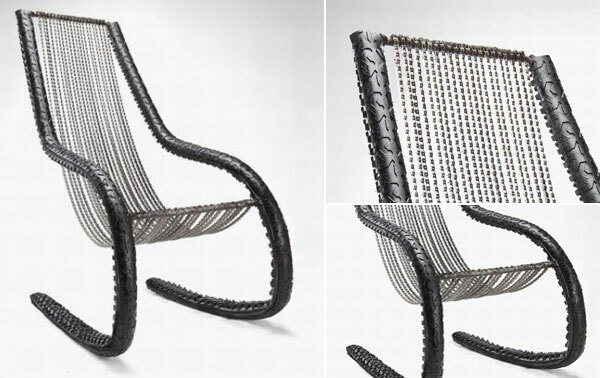 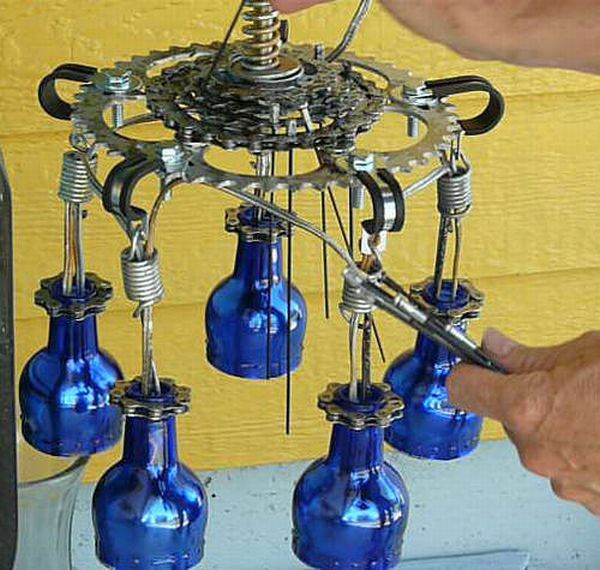 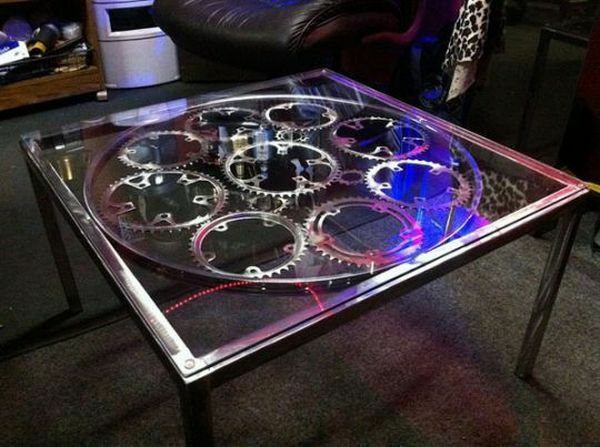 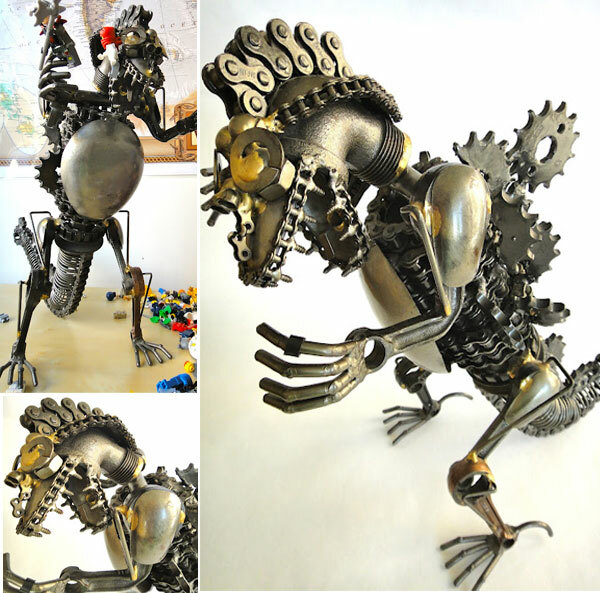 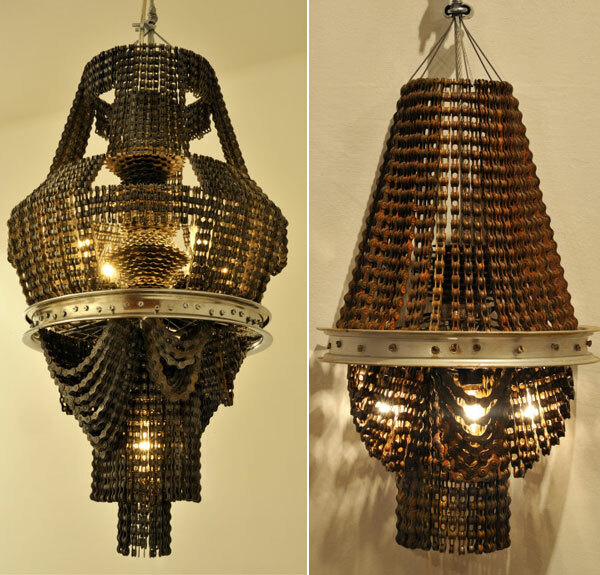 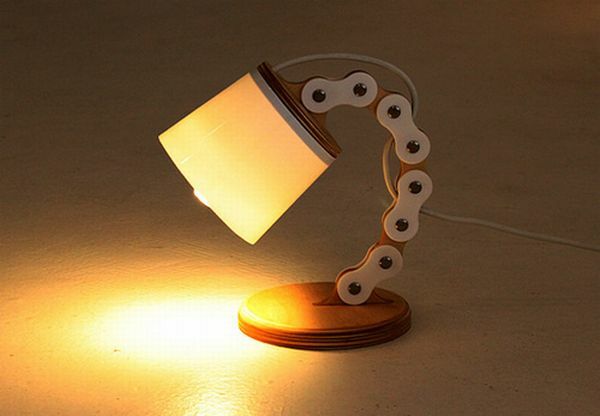 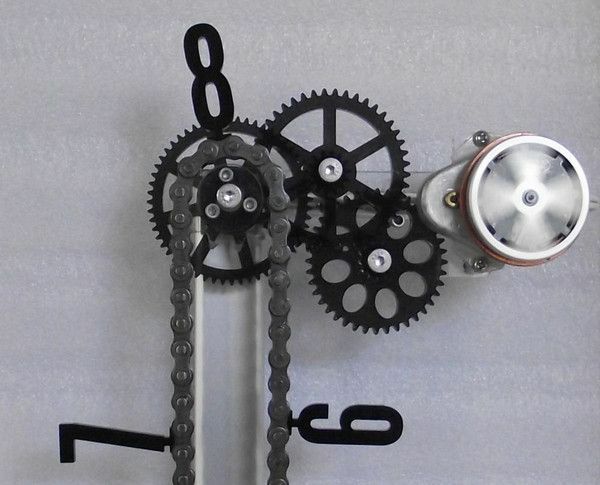 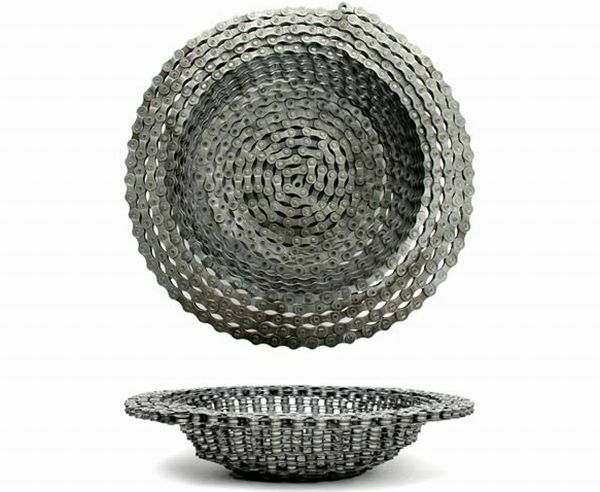 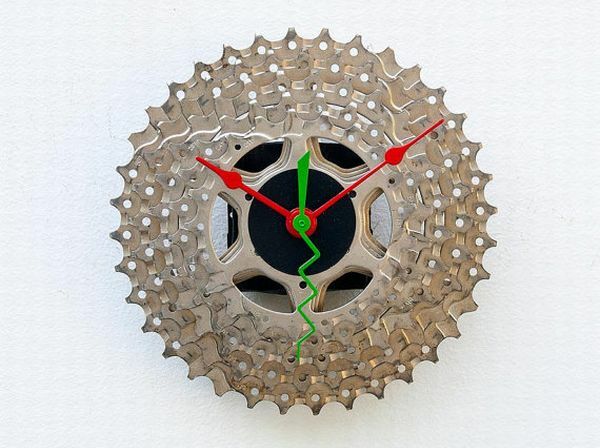 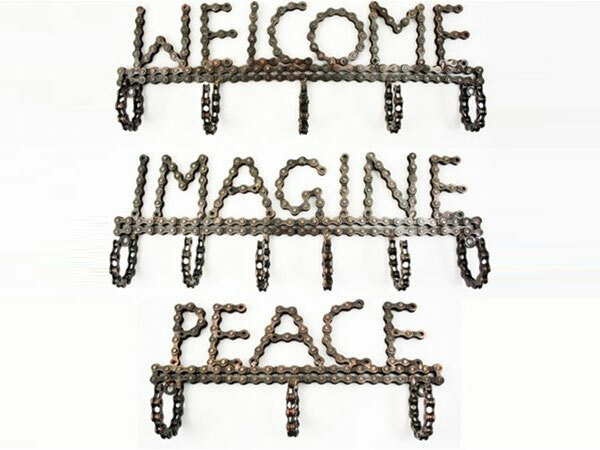 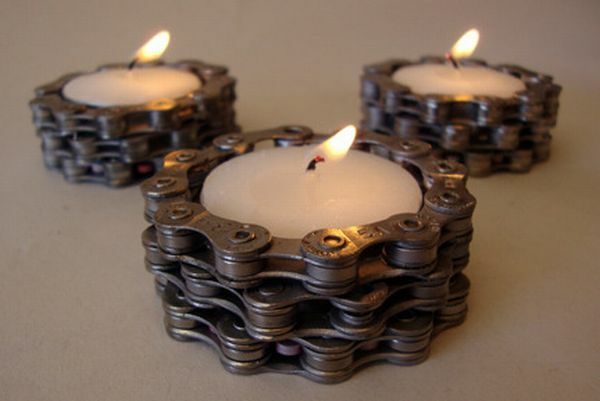 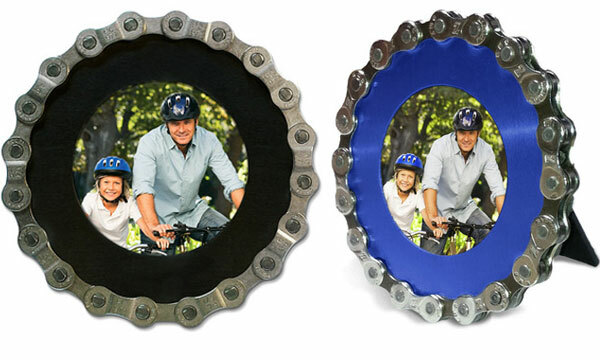 So, just hit the jump to see twenty of the best recycled bicycle chain creations and then decide whether you’d like to wear a bike chain made belt buckle or would like to deck up your home with a chandelier made from recycled bicycle chains?